Bring to boil. Stirring continously. Simmer for 3 minutes. 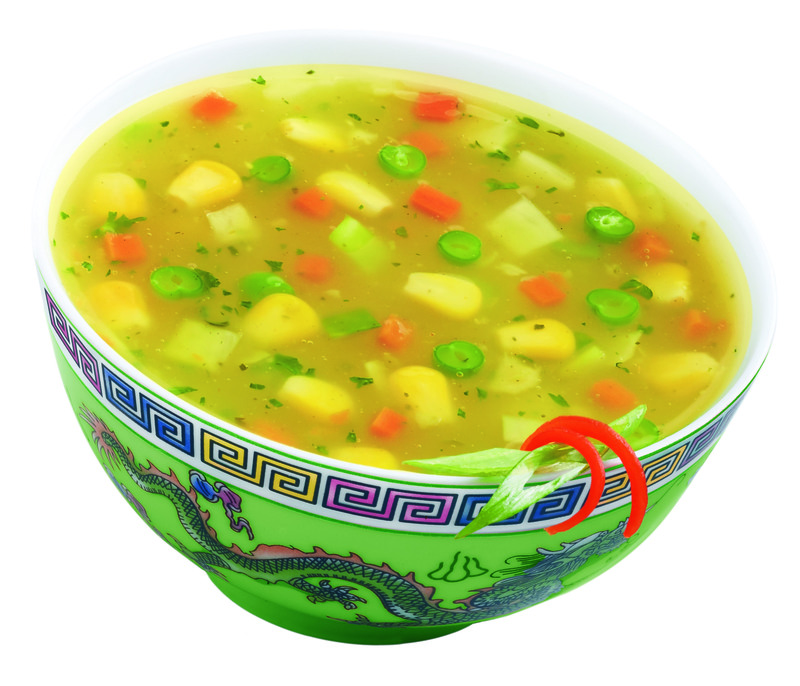 Sweet Corn Soup is made in the area of where it produce, Typically ingredients are corn cut from the cob, water, butter, some flour, an egg, with salt and pepper for seasoning — this varies by region. 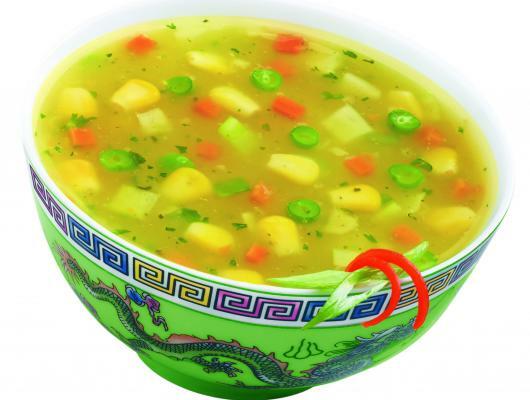 Indian chefs has inspired the way of cooking style and made some outstanding soup recipe for soup lovers it can be served hot as well as cold in a bowl. It has verities of presentation. It can be -home, just need few main Ching's Secret Sweet Corn Soup packet and water.